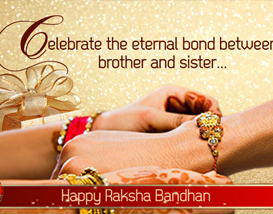 The festival of Rakhi is a day which celebrates the brother-sister relationship. 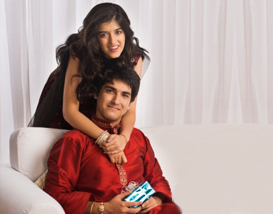 On this auspicious day, siblings express their love and affection towards each other. 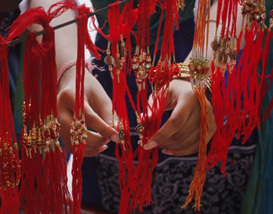 One of the most beautiful ways of conveying these feelings are Rakhi poems. A Raksha Bandhan poem can explain the incomprehensible and express the unexpressed. This is how poetry plays an important role in our lives. 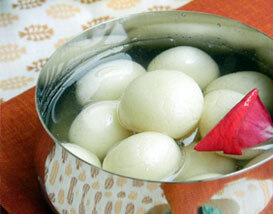 Raksha Bandhan poems help us to understand and express thoughts, experiences and feelings. 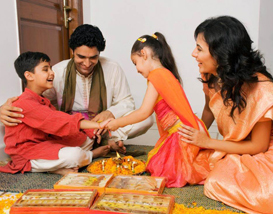 This webpage on Rakhi poems contains some meaningful and heart-touching poems for siblings. That's more precious than gold. Having a brother just like you.